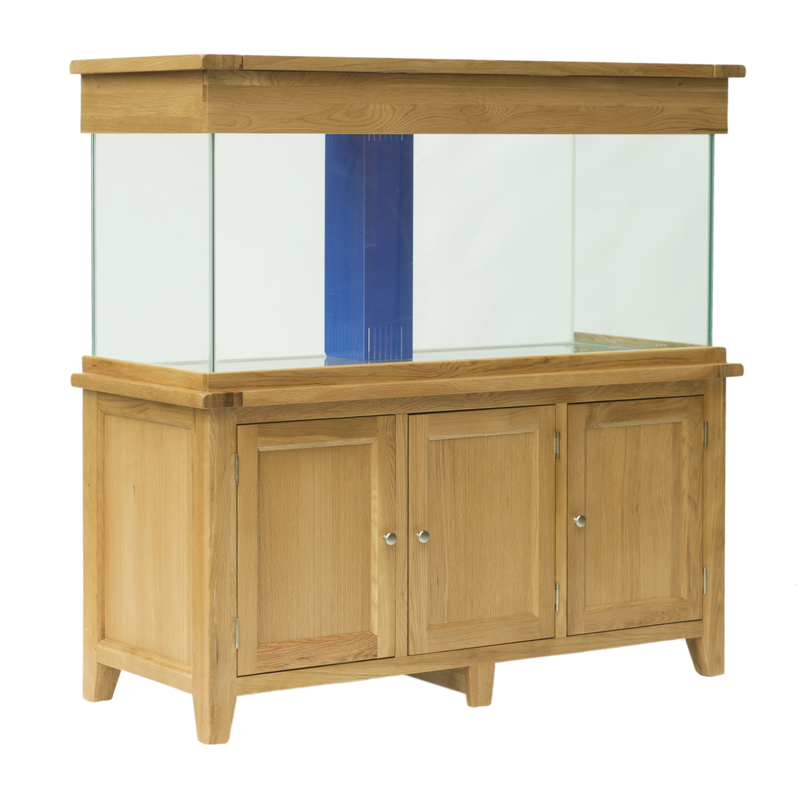 This extra deep aquarium is equipped with a centralised weir and sump tank making it perfect for the marine reef keeper, however it can equally be used as a large freshwater tank. The top and rear of the cabinet is drilled for ventilation, pipework and cabling access. The set up can be completely customised by the customer by installing their choice of plumbing and equipment. The front middle support is detachable giving full unhindered access to the inside of the cabinet.